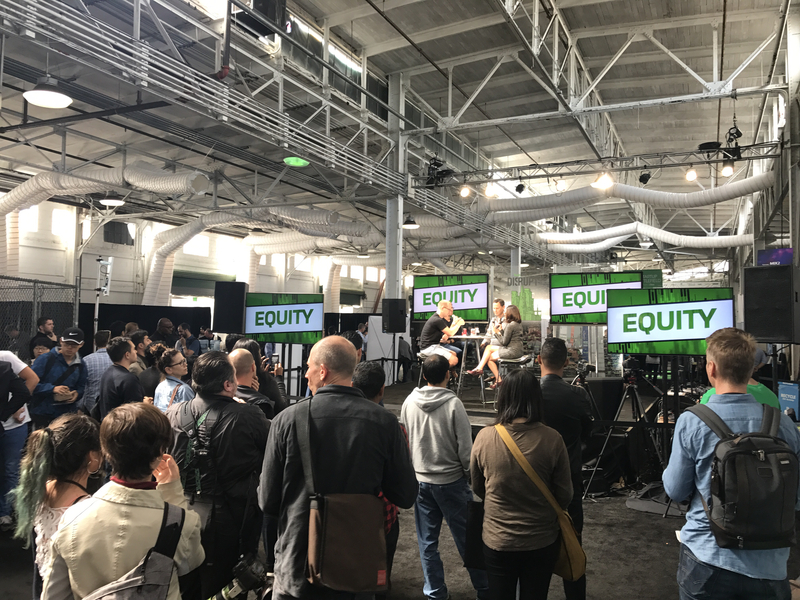 Hello and welcome back to Equity, TechCrunch’s weekly venture capital-themed podcast where we work to unpack the numbers lurking behind the news. It was our second-ever live show. Thanks for everyone who came over to listen and watch. We’ll rustle up some chairs next time. Also, the lack of heckling was a serious disappointment. Try harder next time! On a more serious note, there was news galore for the crew to dive into, so Katie Roof, Matthew Lynley and myself — Alex! — were joined by Mike Maples from Floodgate. What did we get into? A host of things, including Slack’s new mega round — and what it means for SoftBank’s massive fund — the potential Alphabet-Lyft tie up and the various intrigues in that space, flying cars, the critical importance of company dogs and IPOs. On that final front, we discussed Despegar.com, Best Inc., the impending Roku offering and who is in the pipeline. It was a good time. Shout-out to everyone who turned out. Stay cool, and we’ll chat with you all in a week’s run.